At Epping Family Dental, our dental implant specialist, Dr Jeremy Lung provides dental implant placement, including all-on-4 implants, and restoration services to help you maintain a naturally healthy smile that can last the rest of your life. Missing Teeth? Call (02) 9868 6288 to book your no-obligation consultation now! At Epping Family Dental we are dedicated to providing the highest quality dental implant fixtures and crowns at the lowest possible cost to you. We use only genuine Straumann Roxolid™ SLA Implants and implant parts with IPS e.max™ crowns. 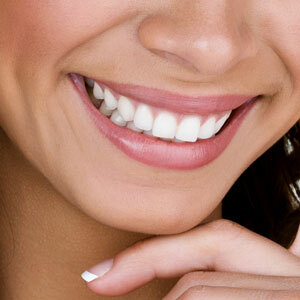 Find out if dental implants are right for you. Call (02) 9868 6288 or book your free, no-obligation consultation online today!